Early Literacy is what children know about reading and writing before they can actually read and write. In 2015, Cuba Circulating Library started offering an early literacy program called 1000 Books Before Kindergarten. This free program encourages you to read 1,000 books with your child before he or she enters school. One of the best ways to encourage learning is to spend time sharing books every day. Reading together helps develop important pre-reading skills that provide a solid foundation, a key to school and learning success. Plus, sharing stories together is fun! It’s easy to participate. Visit the Cuba Library and ask about the 1000 Books before Kindergarten program. We ask the parent to register each child for the program in order to track how many participants are enrolled and also to ensure there are enough grand prizes — a book and certificate of completion. 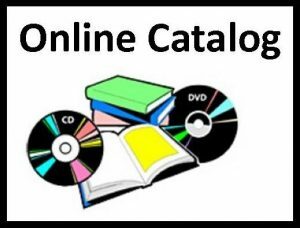 Once you are registered, you will receive a reading log to track the books you’ve read together. 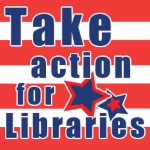 Return to the library to get new logs and check out new books! We also have a mobile app that can be downloaded from the Android or Apple marketplace. 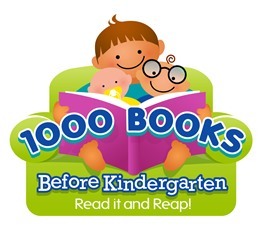 Search for the “1000 Books before Kindergarten app” and start adding books today. 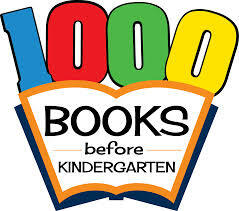 And before you know it, you and your child will have read 1000 Books before Kindergarten!